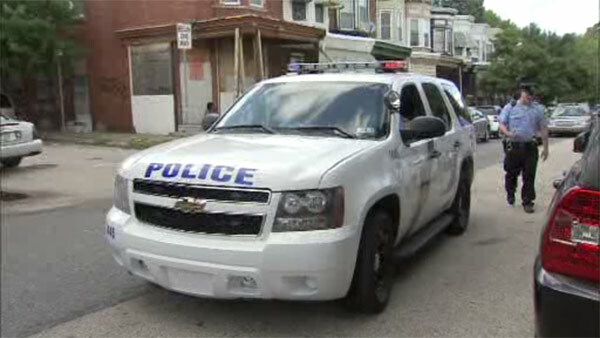 GERMANTOWN (WPVI) -- Authorities say a woman was wounded in a shooting in Philadelphia's Germantown section. It happened around 4:00 p.m. along the 100 block of West Ashmead Street. The female victim was shot in the leg. Medics rushed her to Einstein Medical Center in stable condition. No word what led up to the shooting.